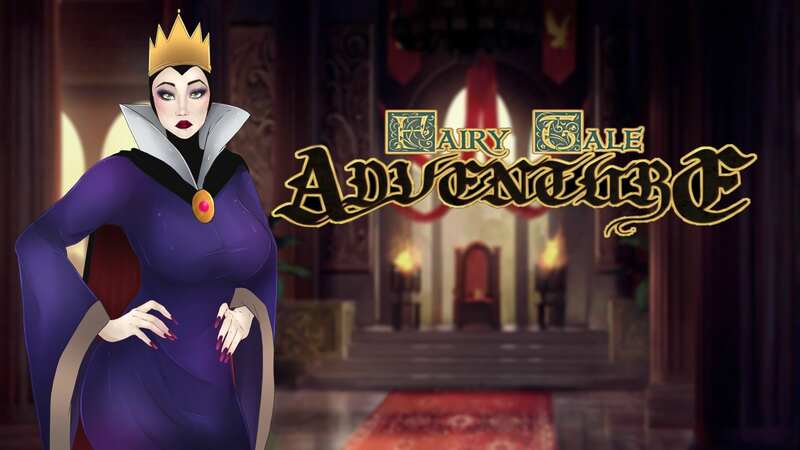 Download Fairy Tale Adventure - Version 2.2 from AduGames.com for FREE! Version: 2.2 - The latest game version is 2.4! Fantastic artwork and an interesting story. The map design is still fairly basic, but this game has a ton of potential. what is the rar pasword ?